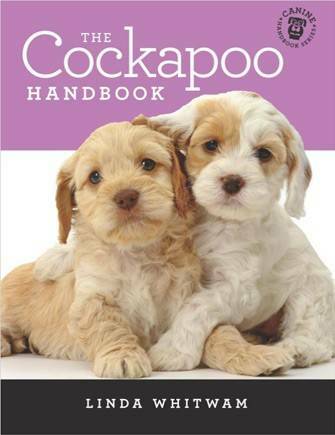 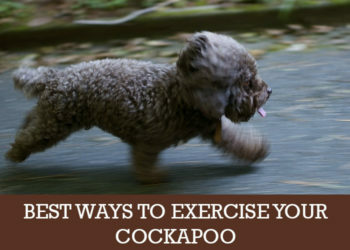 Read more10 foods NOT to give your Cockapoo. 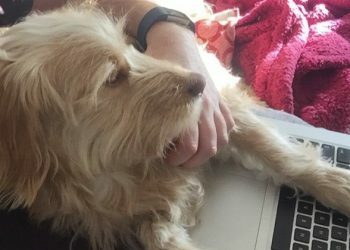 Read moreBananas anyone? 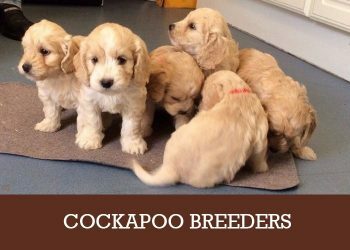 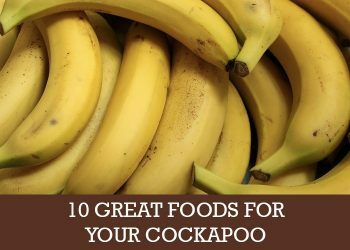 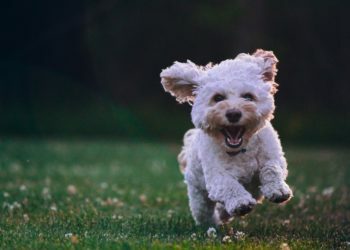 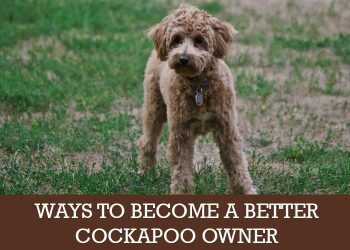 10 great foods for your Cockapoo. 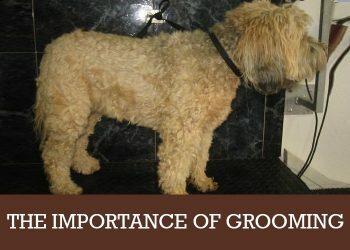 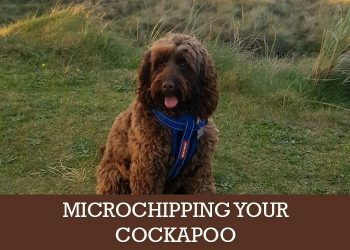 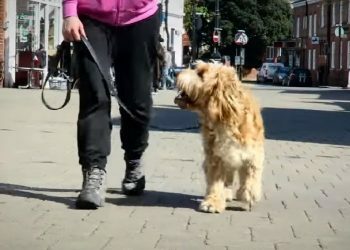 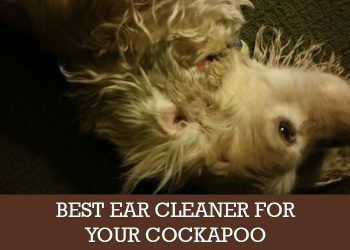 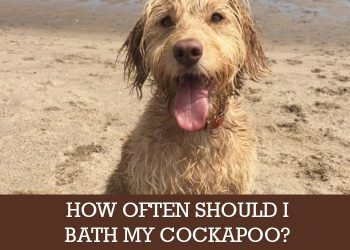 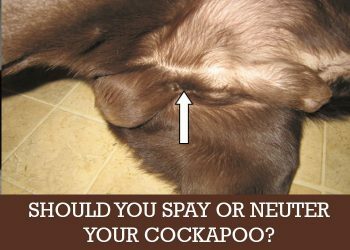 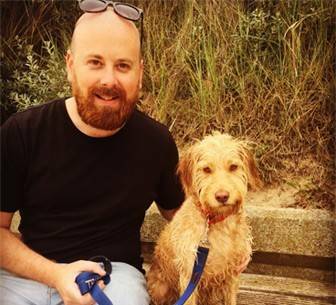 Read moreBest Ear Cleaner for My Cockapoo?